Thank you so much for participating in our February sale. This morning, Tuesday, February 5th, we will randomly select a customer for each knife and contact each selected customer by 2pm EST. We will also automatically send along an invoice. You will have twenty-four hours to pay the invoice upon its receipt. After twenty-four hours, the invoice will be canceled and the next randomly selected customer will be contacted. If you do not hear from us by 2pm EST today, Tuesday, February 5th, we hope we can get you a knife in the next sale on Monday, March 4th. 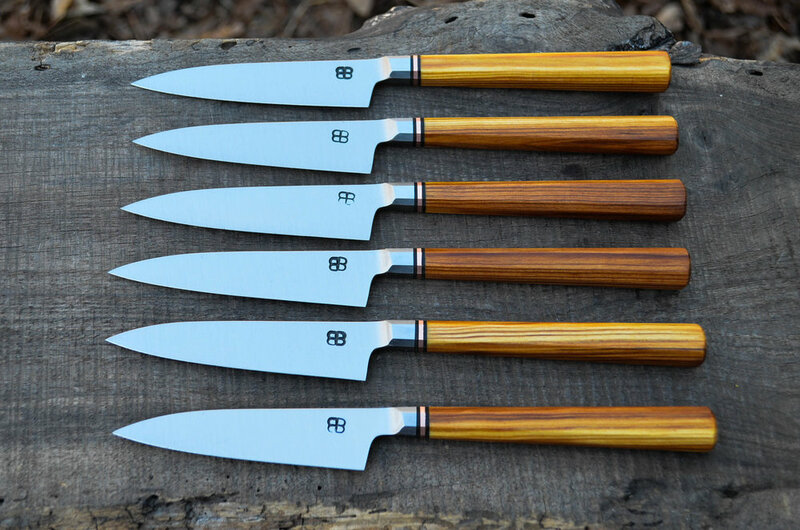 You may view the knives from our February sale below, though they are no longer available.